Paddle Australia’s national championships series continues this weekend with the 2019 Paddle Australia Canoe Slalom Junior and Masters National Championships to be held on the Goulburn River at Eildon, Victoria from Friday, 18 January 2019 to Sunday 20 January 2018. 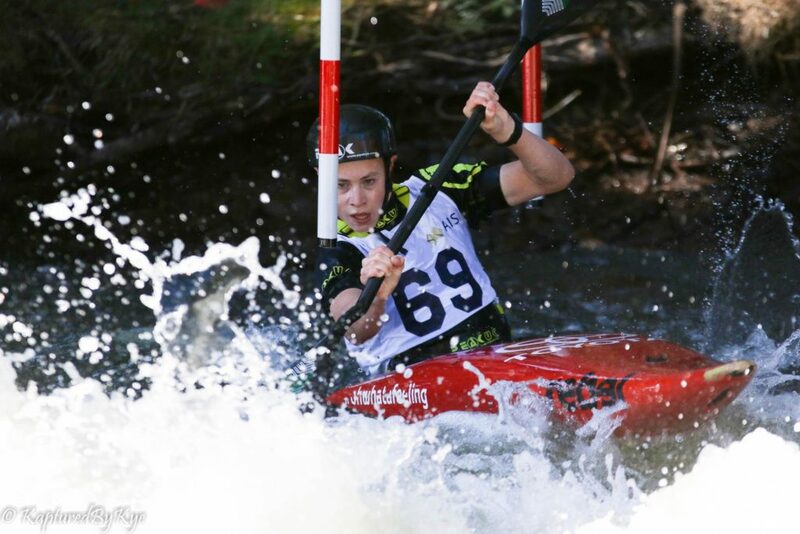 Following the conclusion of the Paddle Australia Wildwater National Championships (4-6 January 2019) and the Canoe Slalom Senior National Championships (10-13 January 2019) in Tasmania, Australia’s Olympic hopefuls and best up and coming canoe slalom talent have arrived in Victoria for the Junior and Masters national honours event. Over 120 athletes from around Australia will contest the event which is held on a series of rapids on the Goulburn River in Eildon. The event will feature last year’s Paddle Australia national junior team representatives as well as the country’s top under-18 paddlers who are aspiring to be part of Paddle Australia’s National Development Squad (NDS) and to represent Australia in the Olympic canoe slalom men’s and women’s kayak and canoe events at this year’s ICF Canoe Slalom Junior World Championships in Poland in July. The national championships will also decide the national titles in the over 35-age groups with no age limit in the sport of whitewater paddling. 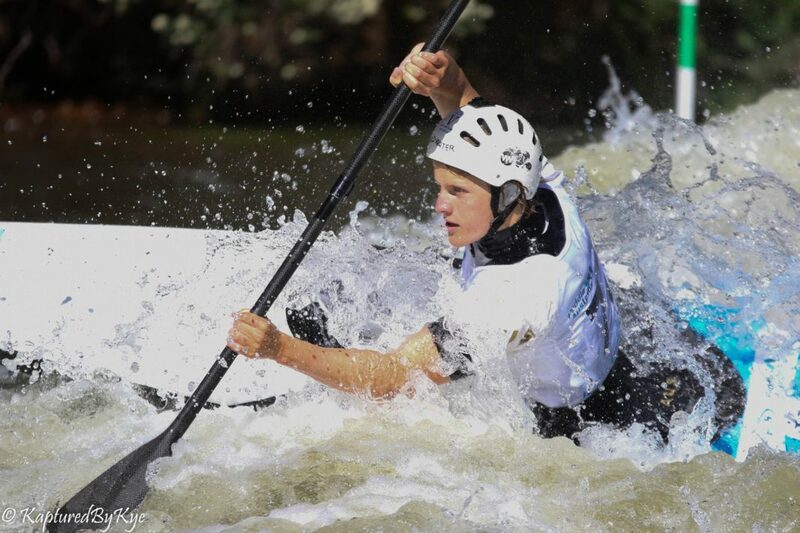 The local Victorian canoe slalom paddlers will be represented strongly at the championships, including last year’s Victorian national junior team representatives Bradley McLaughlan and Joshua Montalto. 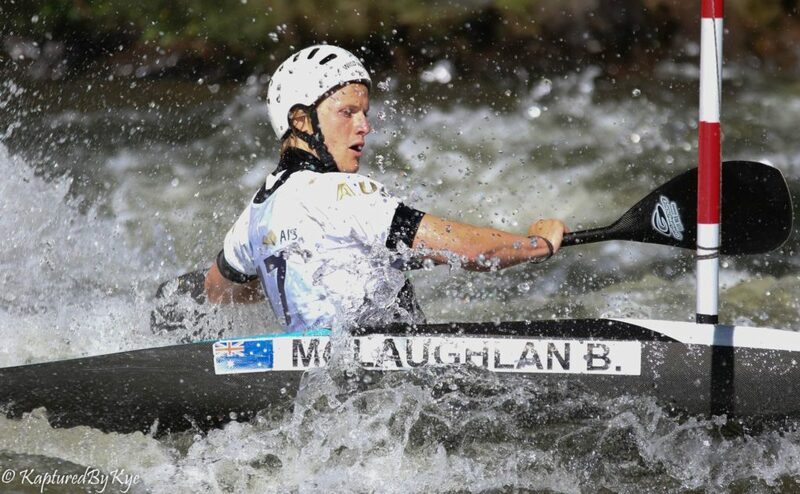 Melbourne Canoe Club paddler Bradley McLaughlan had a successful start to the season taking home a bronze in the U23 age group as well as finishing as the top junior paddle in the men’s K1 at the 2019 Paddle Australia Canoe Slalom Senior Championships last weekend and is looking forward to the Junior nationals next. “Senior nationals were a successful start to my season and I’m very excited for the Juniors. It’s never an easy battle but I am aiming to become fastest junior and win my u18 category in the men’s K1 again. 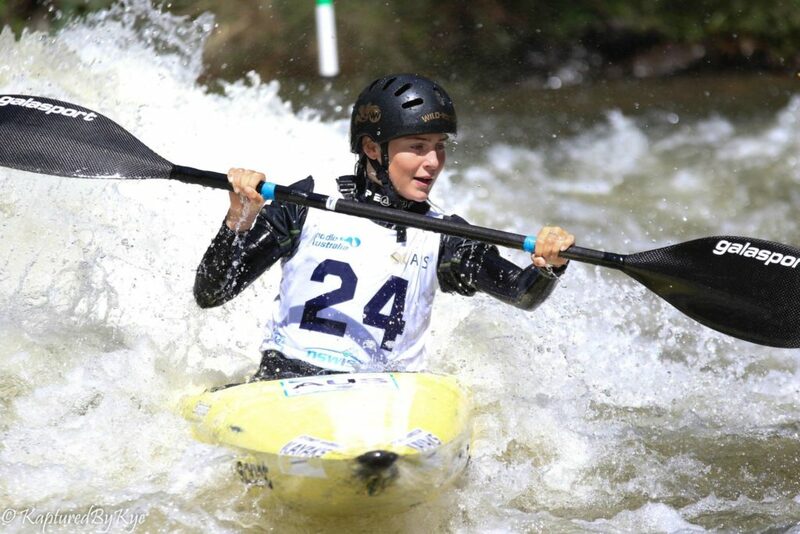 After nationals, I will take part in the Australian Open and Oceania races at the Sydney International Whitewater Festival (14-24 February) in the hope to qualify for the junior team again. And if I get selected to the team, I aim to make the semi-finals at the Junior World Championships,” a confident McLaughlan said about the goals ahead. “I am looking forward to racing on the Eildon course, some Victorians train there more often than others, but we all know that the water is very unpredictable and that you have to adapt to stay on line,” McLaughlan added about the Goulburn slalom course at Eildon. The Victorian squad is coached by Victoria’s three-time Olympian and Paddle Australia State Development Coach Warwick Draper, who is looking forward to seeing his promising paddlers in action at Eildon. “It was great to see a strong group putting down some competitive times last weekend and I look forward to some close racing his weekend. The Eildon course has fast flowing water and strong eddies making for some exciting paddling where athletes tend to cut the lines very tight and showcase some very aggressive style of upstream gates. It’s also a very physical course so will really put the athletes’ fitness to the test,” Draper described the challenges at Eildon. “I was very pleased with the performances of our Victorian juniors at the recent senior nationals at Bradys Lake in Tasmania and looking forward to them continuing that form at the Junior nationals this weekend. Many of them are vying for selection to the NDS and the Junior National Team which will be decided in Penrith in February following the Sydney Whitewater Festival,” Draper added about the selection relevance of the nationals. With the three-day event starting tomorrow, Friday, 18 January 2019 there will be lots of promising talent to watch out for as Draper outlines. The 2019 Canoe Slalom Junior and Masters National Championships are jointly organised by Paddle Victoria in partnership with Paddle Australia and are supported by the Victorian Government through the Significant Sporting Events Program. 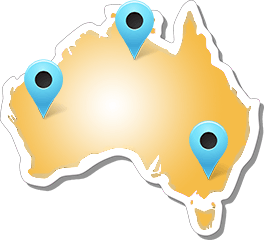 The championships are run in co-operation with Goulburn-Murray Water, Murrindindi Shire and the Outdoor Education Group. 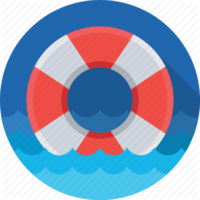 Event updates will be published on Saturday on the Paddle Australia as well as event webpage with a media release following at the conclusion of the event.